May was quite chaotic and I imagine June is going to be the same way for me! 1. Finalize the wedding plans. I can’t believe the big day is just over a month away, it’s come around so fast! There are still some final touches to sort out with catering and photography, so I know that this month will be busy with organizing that. I also have a tonne of packing to do because there won’t be time after the wedding. I’ll be sorting out all of my belongings – and I already know that’s going to be a mammoth task! 2. Find a lipstick for the big day. I already have my scent sorted – it’s Jo Malone Peony & Blush Suede all the way – but I’m yet to find the perfect lipstick. I’ve been searching high and low but I just can’t seem to find the right shade! I do have a Feel Unique voucher that needs to be used by the end of June so I’m hoping to have a browse this weekend and pick a couple of shades out to try. 3. Enjoy my time in London. I’ve grown up in London and I know I’m going to miss it. The city is such a huge part of me, and it’s definitely become even more that way over the past few years. I want to make the most of my time here because there’s no place like it (if you also live in London, or you’ve visited, you’ll know what I mean)! Don’t get me wrong, I am incredibly excited to start fresh in a new environment and experience new adventures in a place that is so beautiful. Victoria is known for lush scenic views and long roads, and it’s also a small city which means (hopefully) I’ll get the best of both worlds. 4. Put together a Sephora wishlist. I know I’ll have a giant Sephora about ten minutes drive from me when I move (I’m so excited), but I already have a whole list forming in my head of all the wonderful products that I want to swatch and buy. 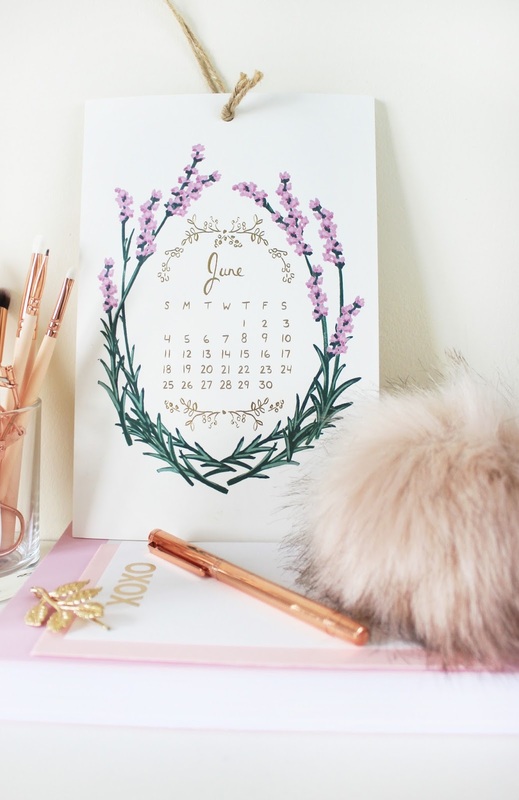 Expect lots of beauty hauls throughout the summer – and potentially homeware hauls too once I settle in. 5. Research my new home. Even though I’ve been to Canada a lot, there’s still so much I don’t know about the country. I’ve only ever visited one part of it, and I want to know more about the place as a whole. This month will definitely involve some serious research into the best places to visit, dine and enjoy… I want to compile a whole long list of things to do once I get there. If anyone has any recommendations, I’d love to know in the comments! Next Post Three Drugstore Finds.